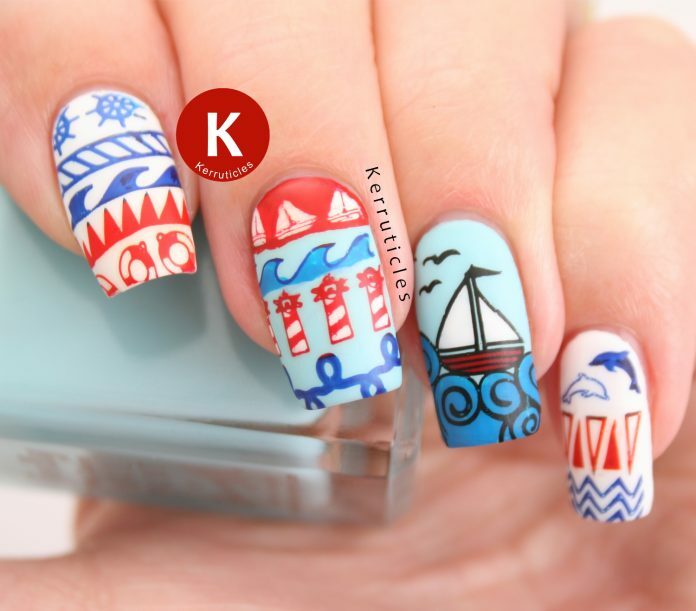 It is always fun to travel in far-away places especially when you’re onboard on a boat. 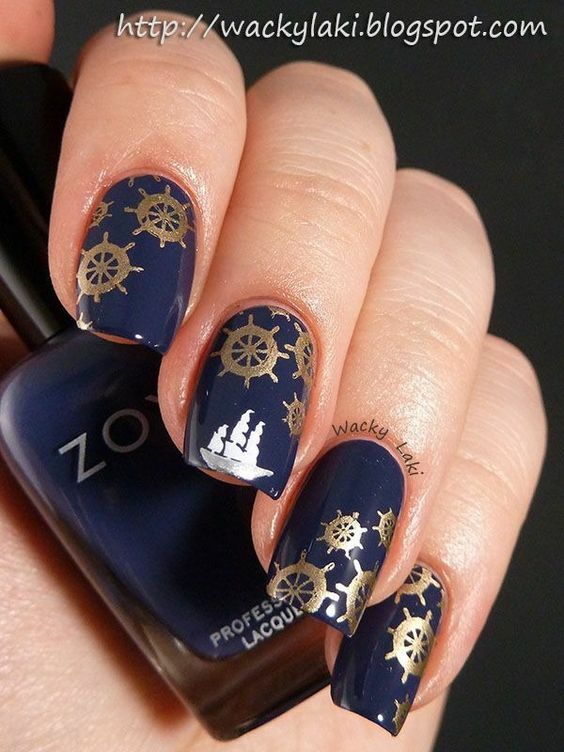 Unless you have seasickness, travelling at sea sometimes create a serenity that only the waves and the smell of the ocean can produce. 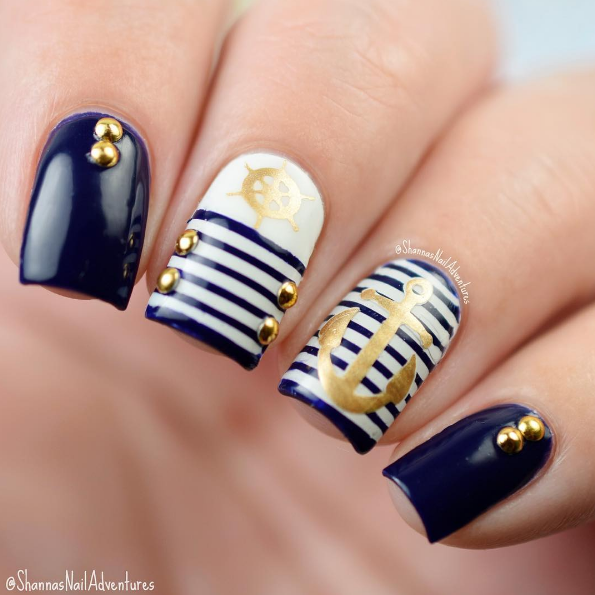 However, travelling through the vast seas entails a lot of skill and experience as the ocean is not that friendly sometimes. 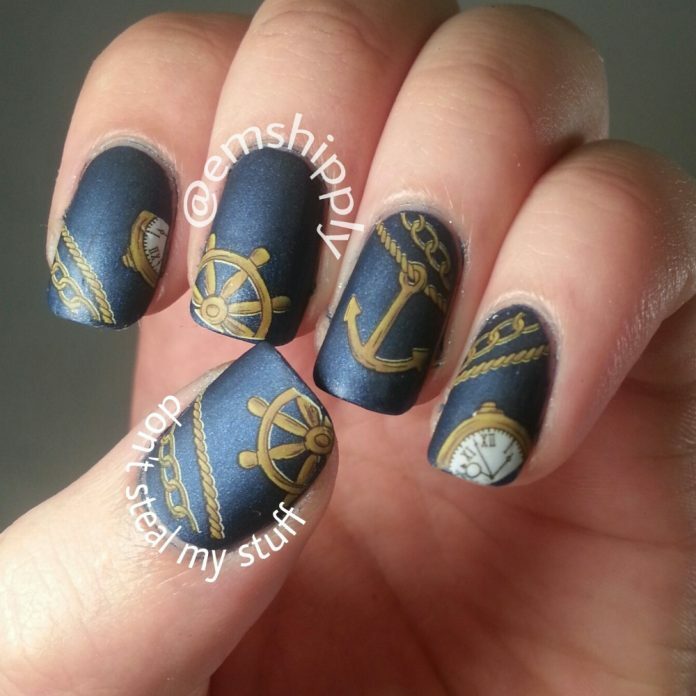 In order to navigate the seas safely and efficiently, a few known tools are in set in place. 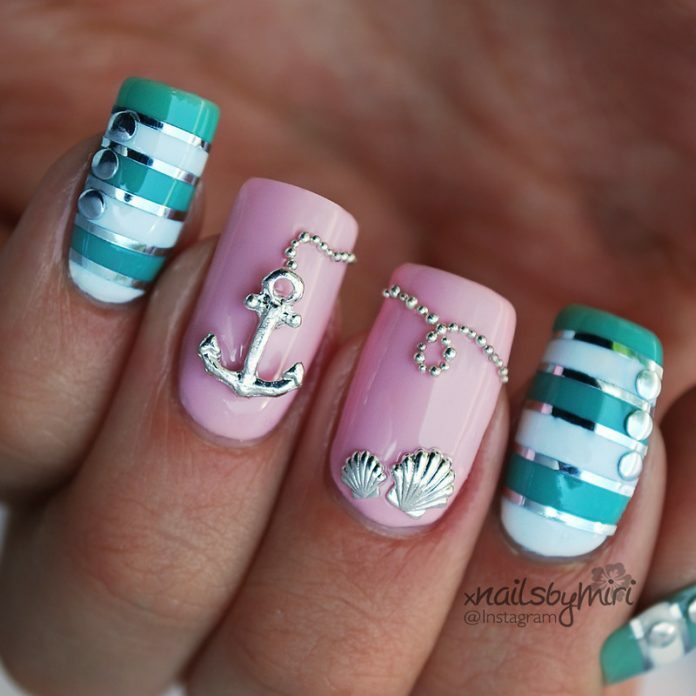 Overall, sea travel is an overwhelming experience that a lot of people gets fascinated by all things associated with it. 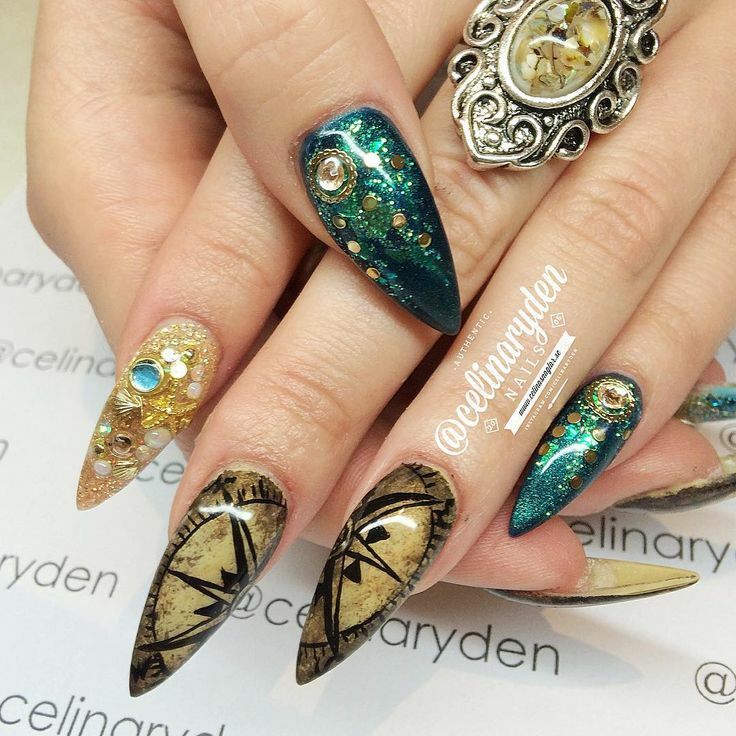 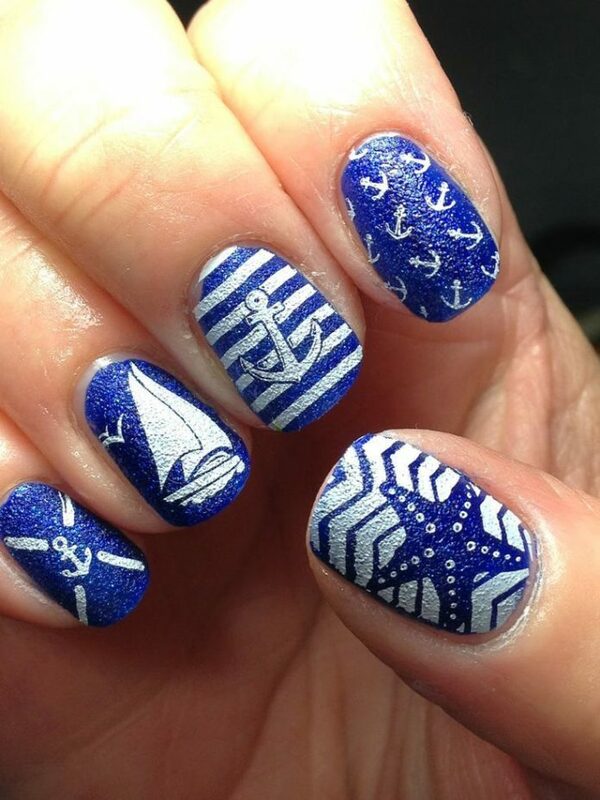 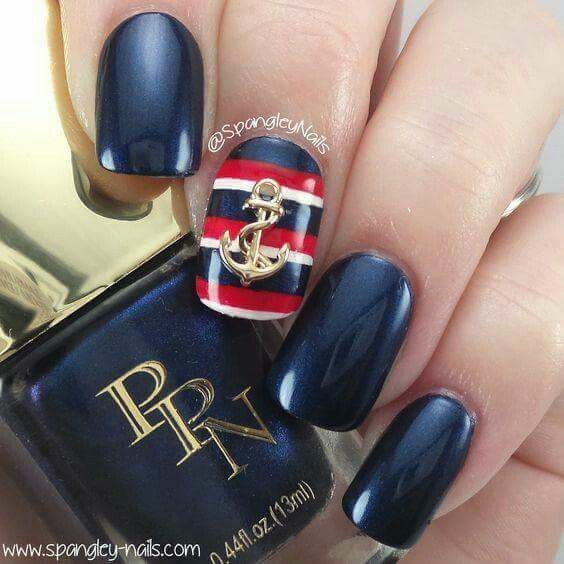 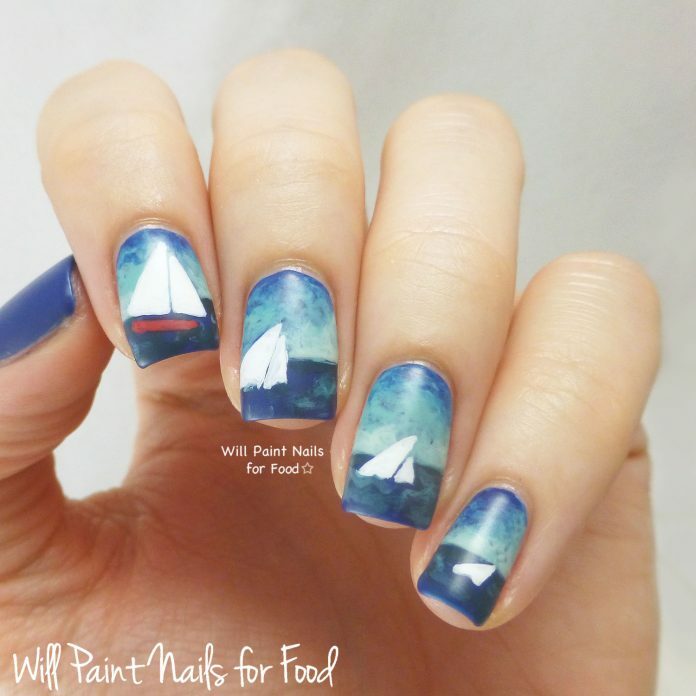 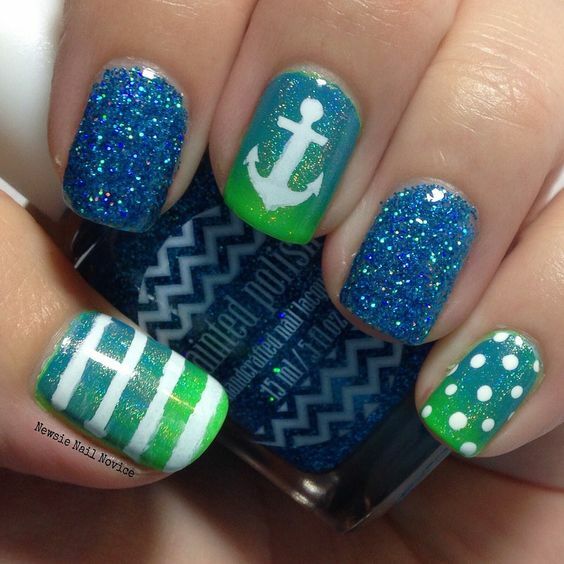 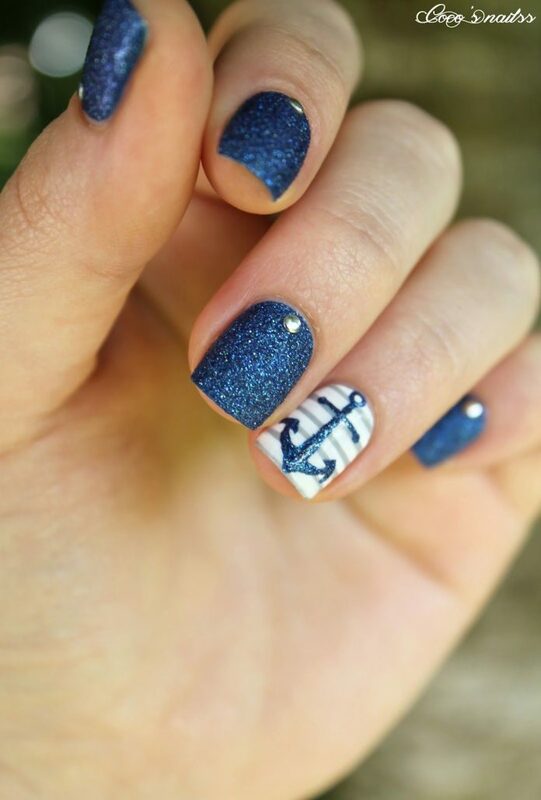 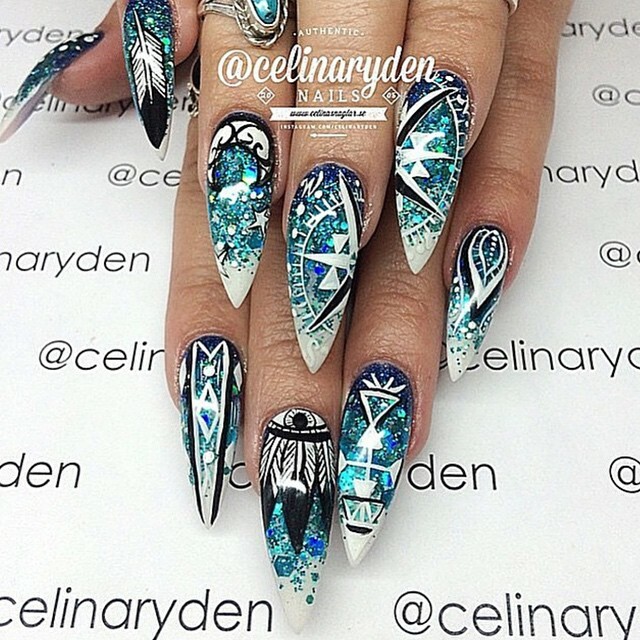 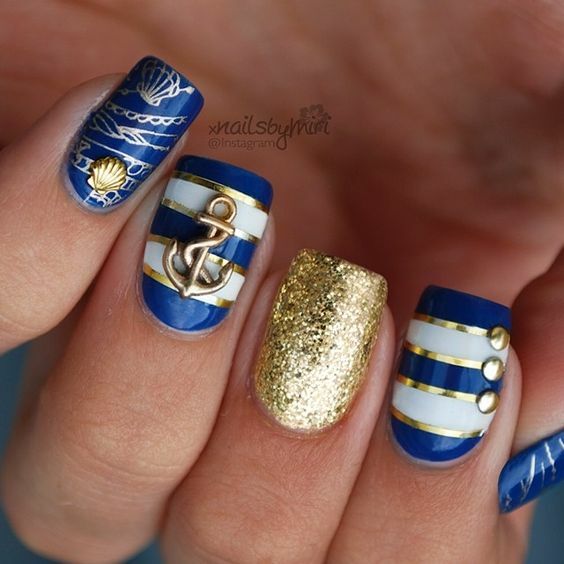 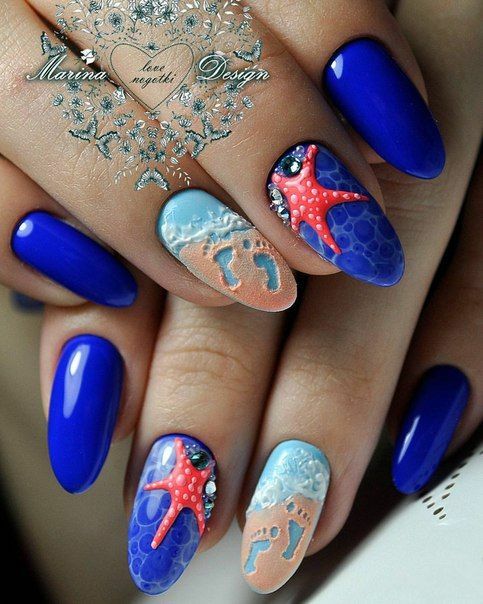 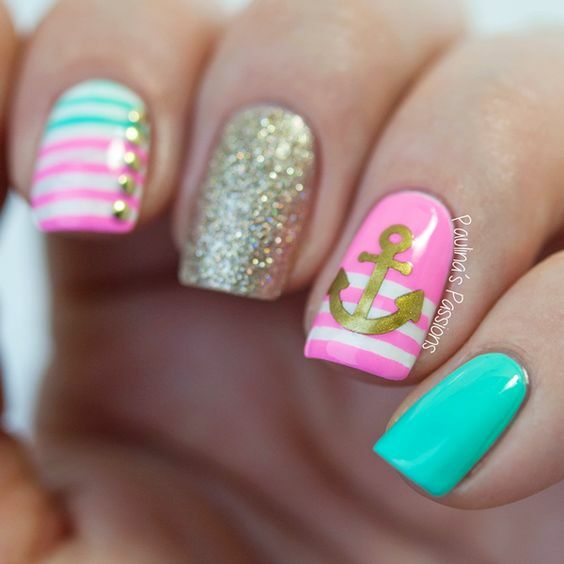 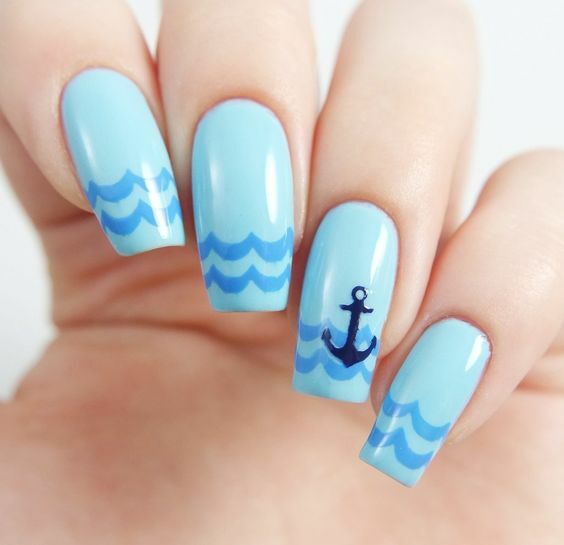 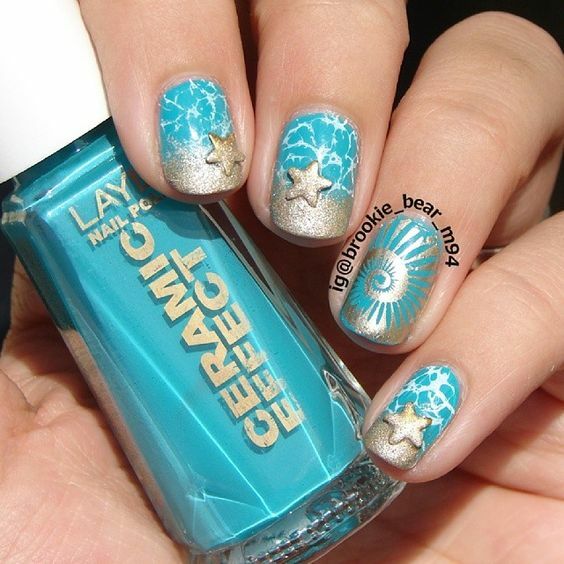 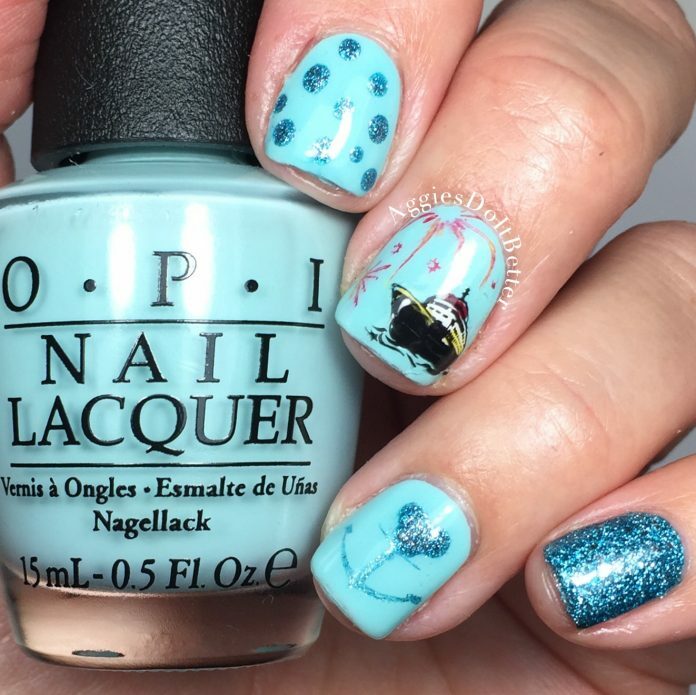 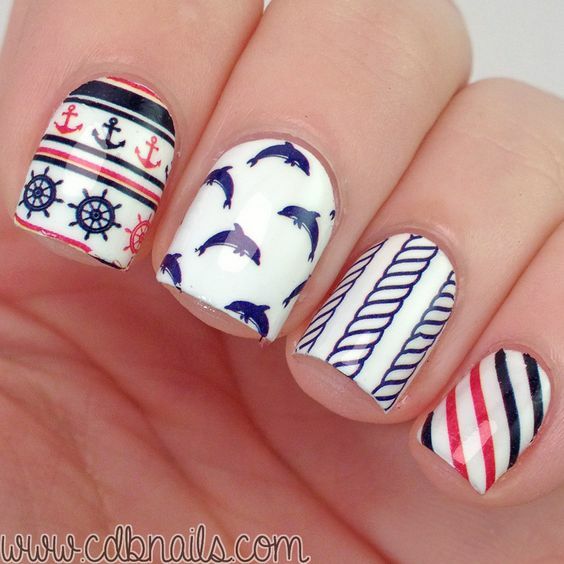 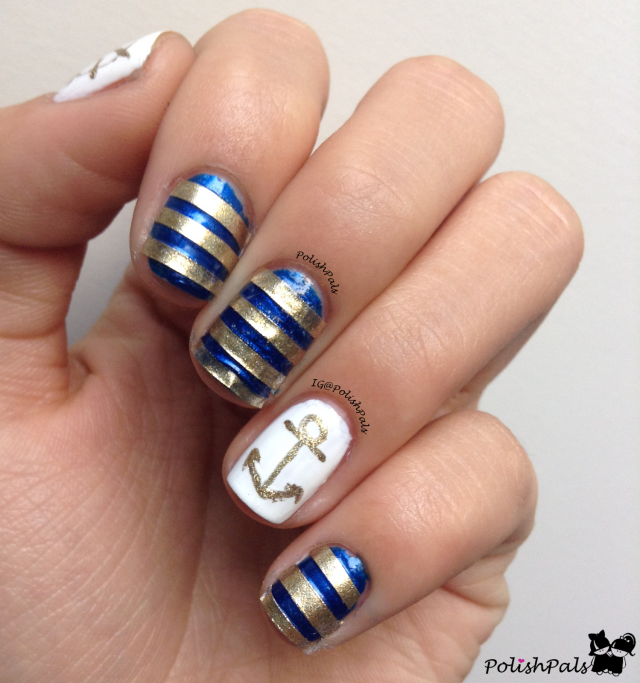 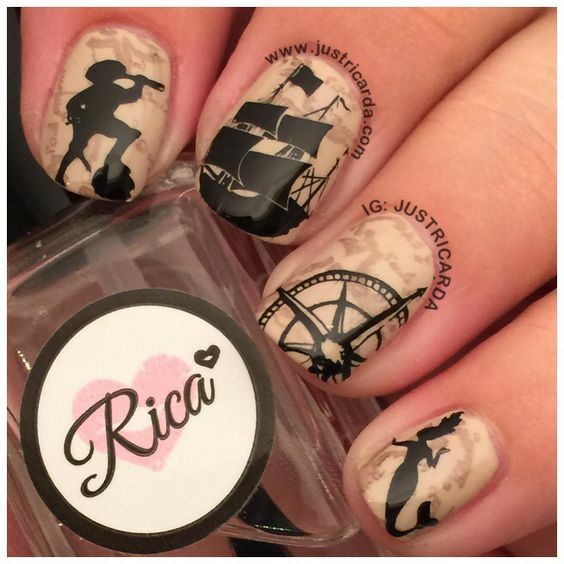 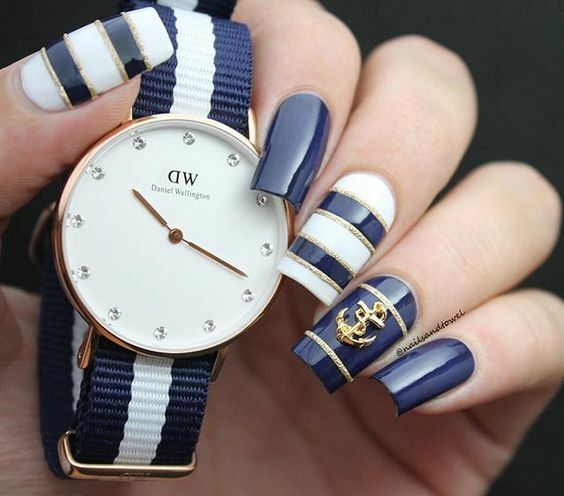 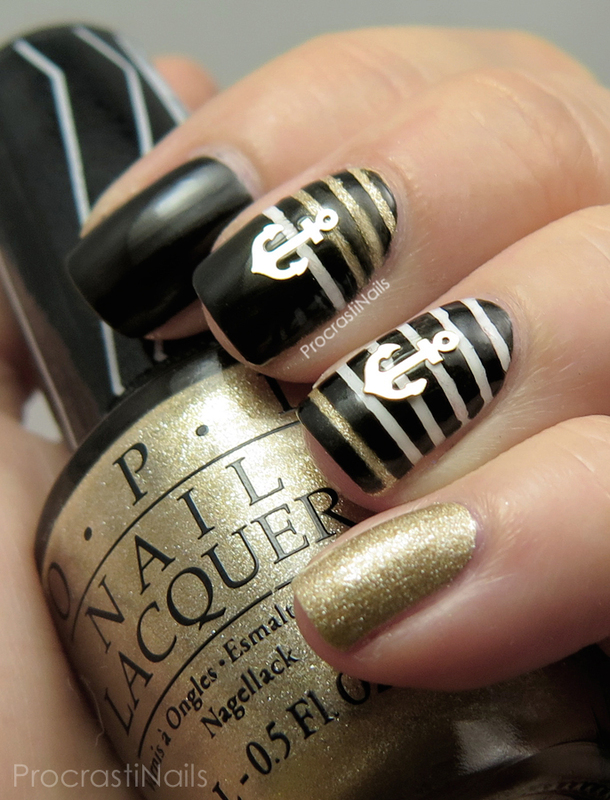 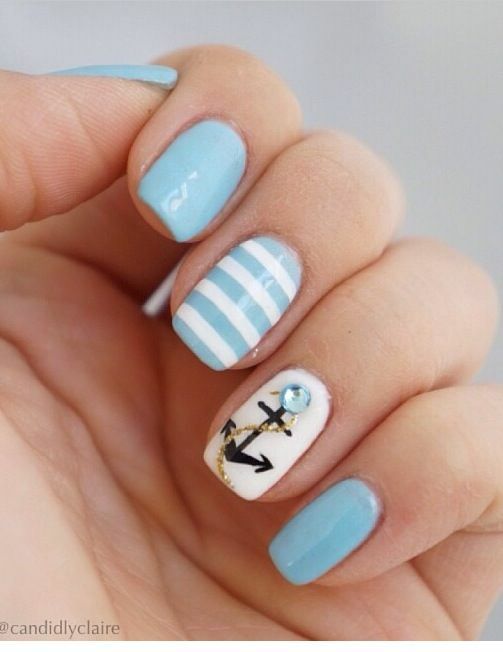 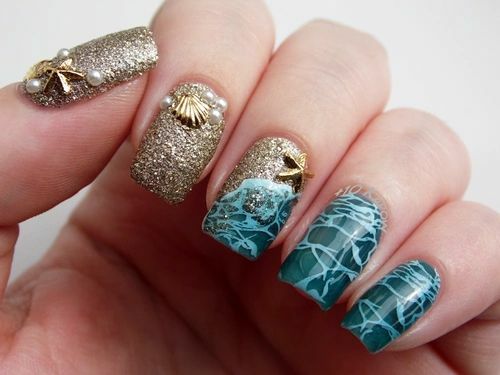 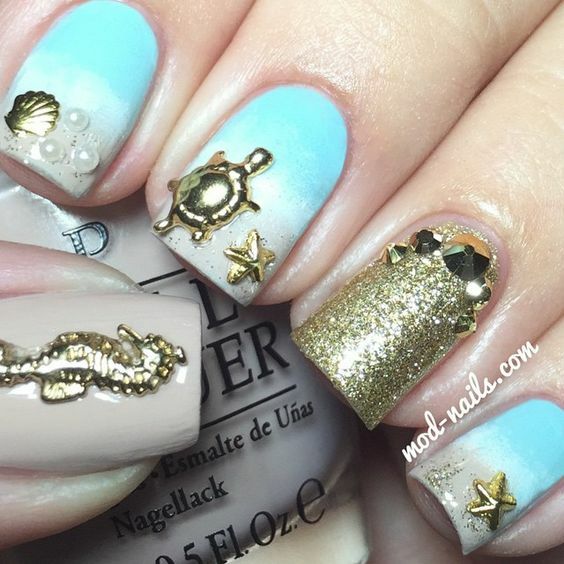 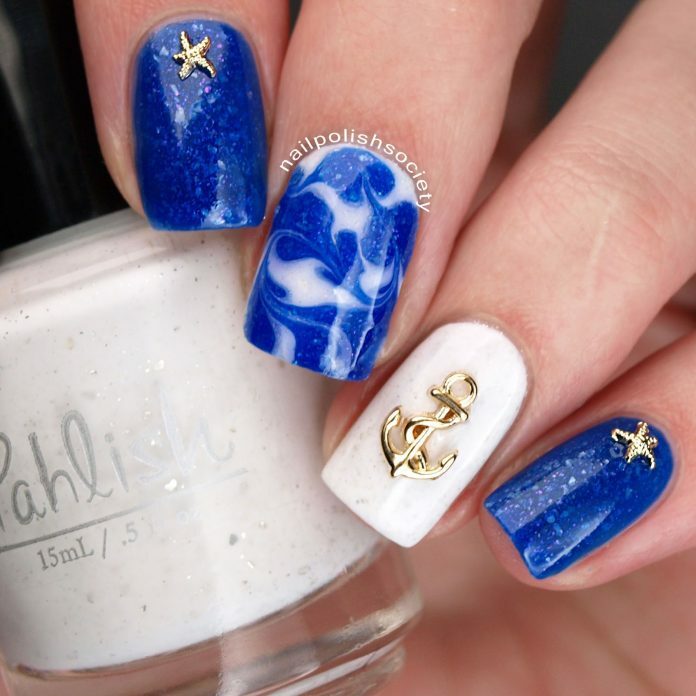 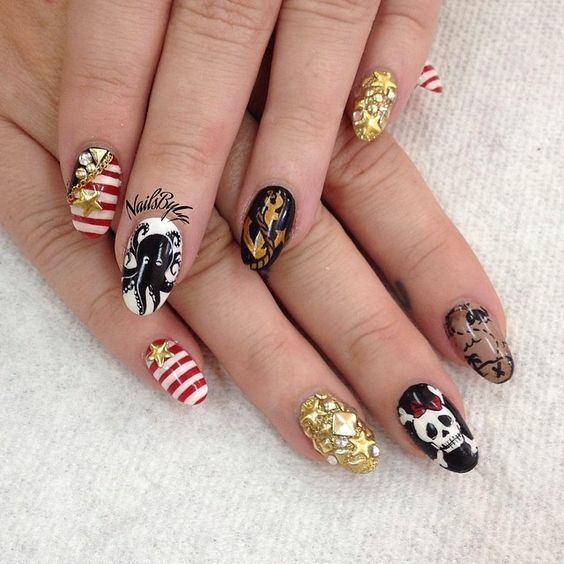 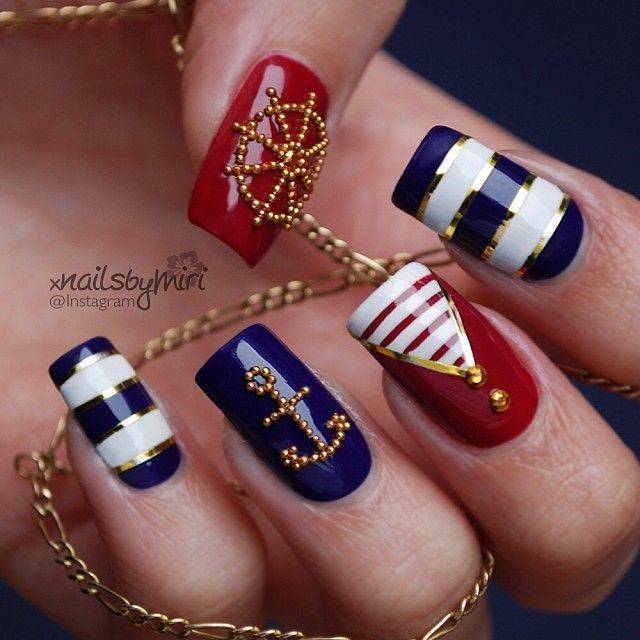 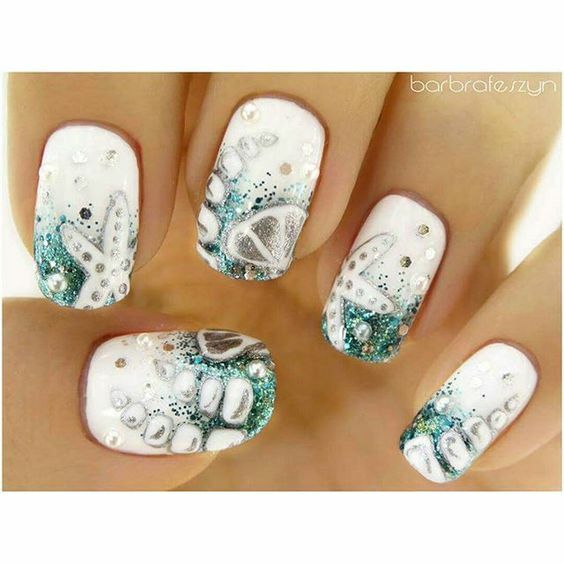 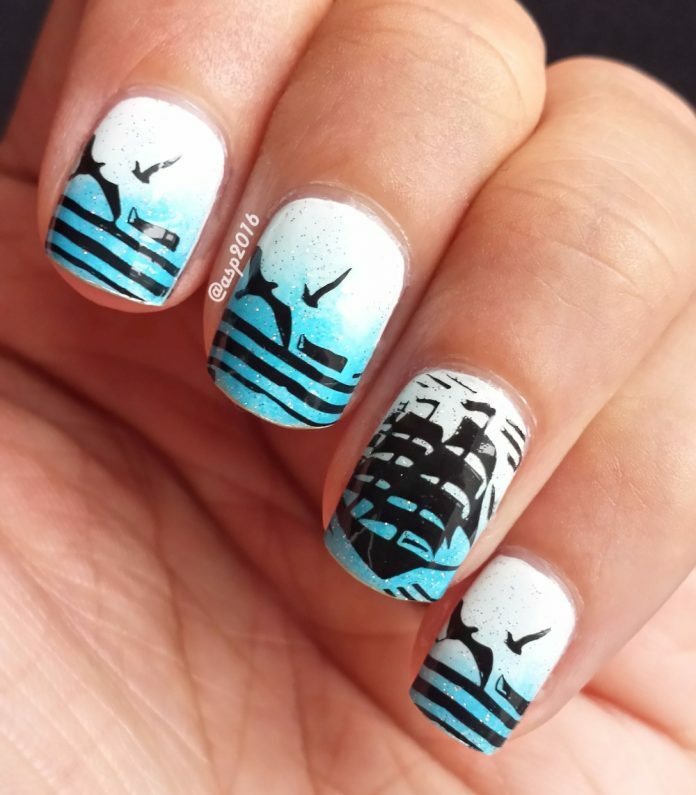 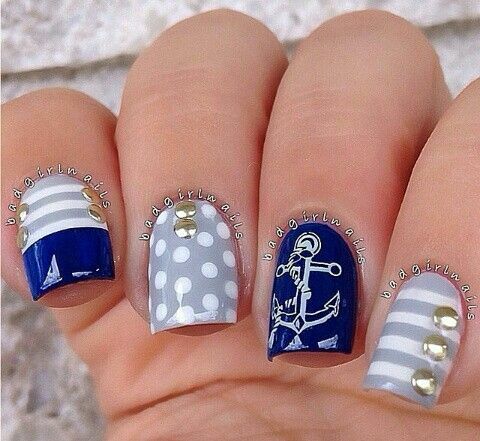 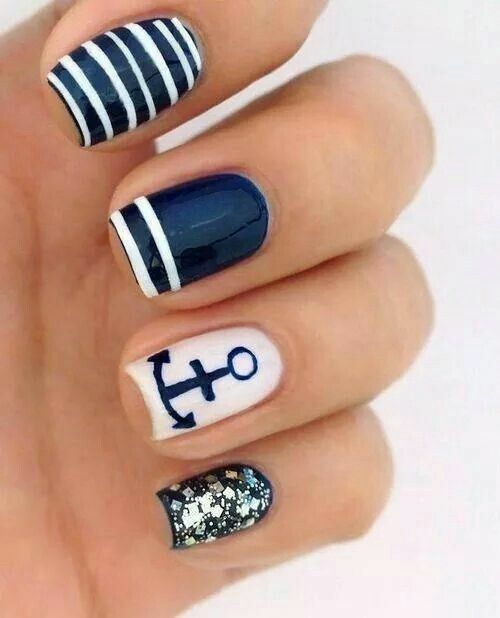 In relation to the sea, today’s theme for nail art is all about nautical life. In the featured designs, we see anchors, helms, compass, stern, sea and sails. 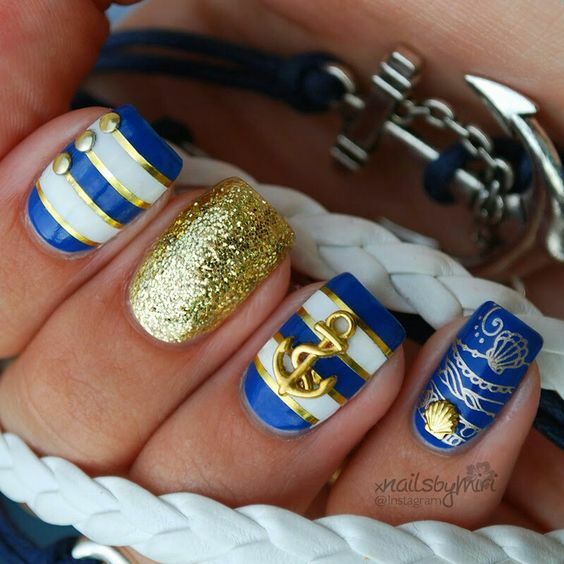 These nautical symbols have been existing and helping sailors be the best at what they do ever since sea travel was invented. 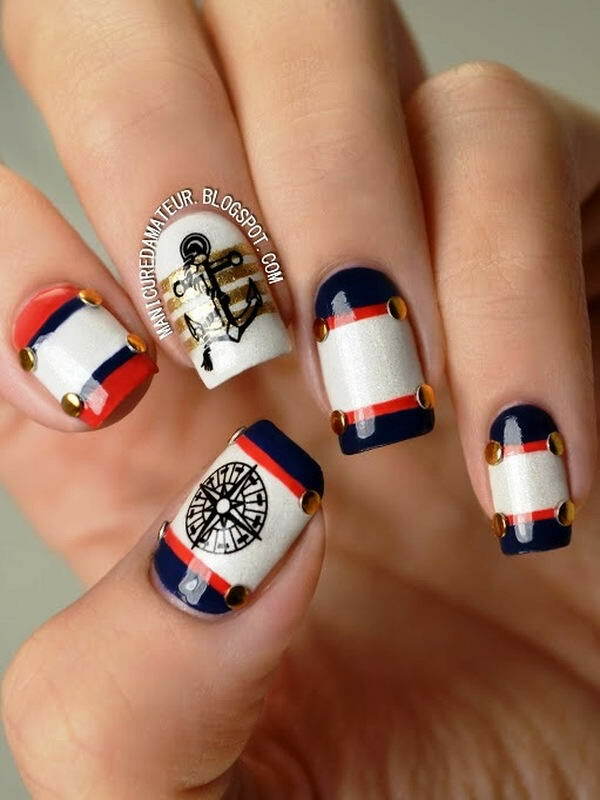 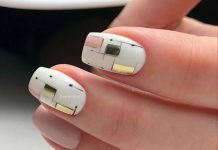 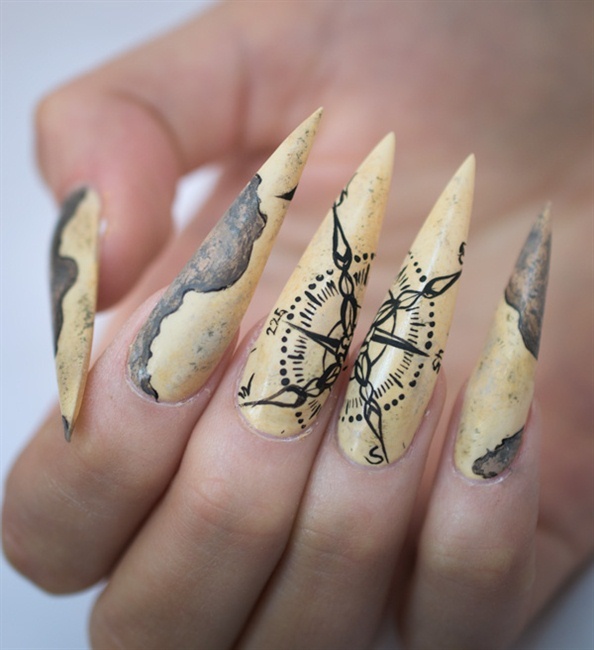 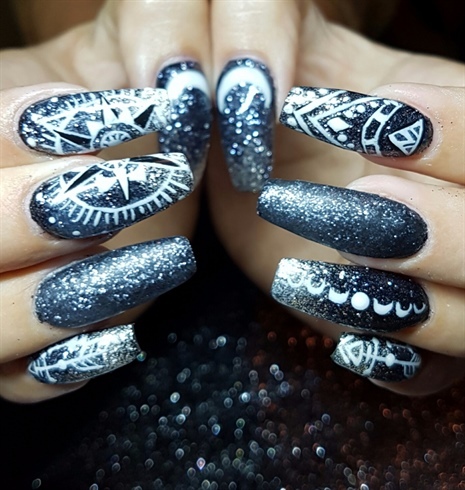 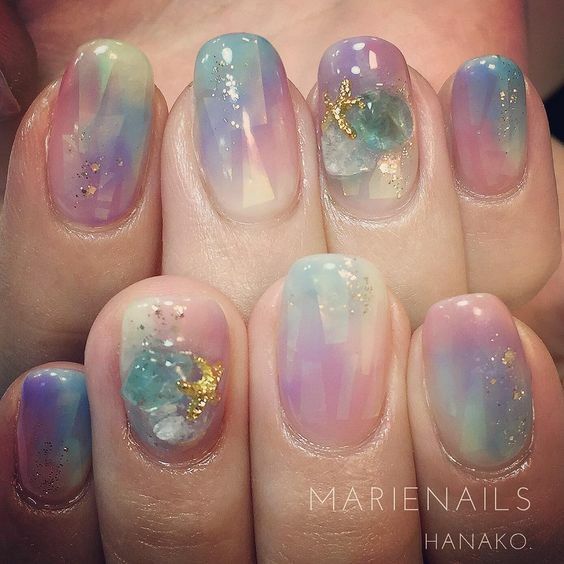 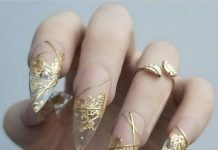 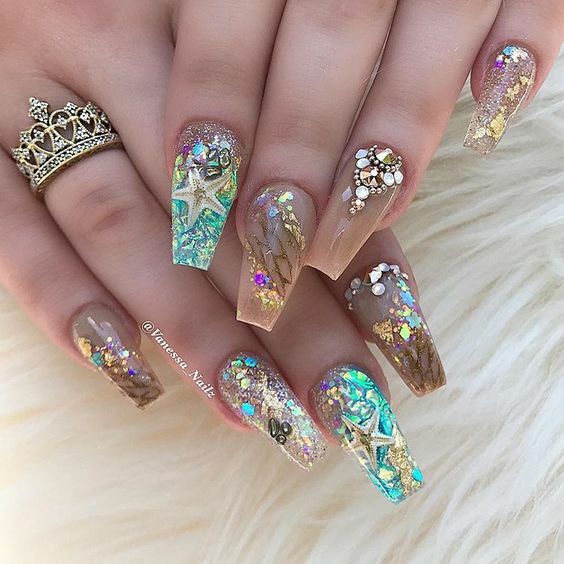 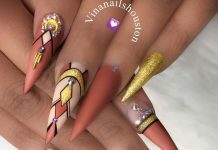 More than its significance in sea navigation, these very distinct items are also things that art cannot pass and that is why they are preferred by some for their nails.